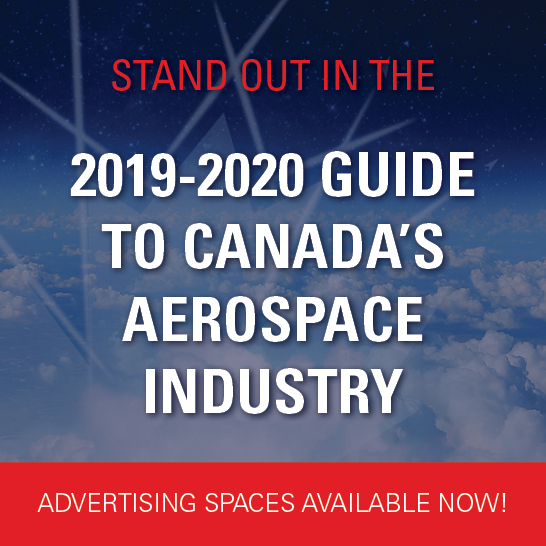 MHICA is a Tier 1 Wing and Fuselage manufacturer of heavy aerospace structures and assemblies based in Mississauga, Ontario. We are located within five minutes of Toronto Pearson International Airport. MHICA is a state of the art advanced, flexible manufacturing and assembly facility with a highly skilled workforce. MHICA performs complete sub-assembly, major assembly, systems (fuel, hydraulic, electric) installation and functional tests on wings and fuselages. MHICA has Product Definition, Quality, Supply Chain, Finance, Project Management and Logistics capabilities. Feel free to contact MHICA for a more detailed overview of our capabilities.